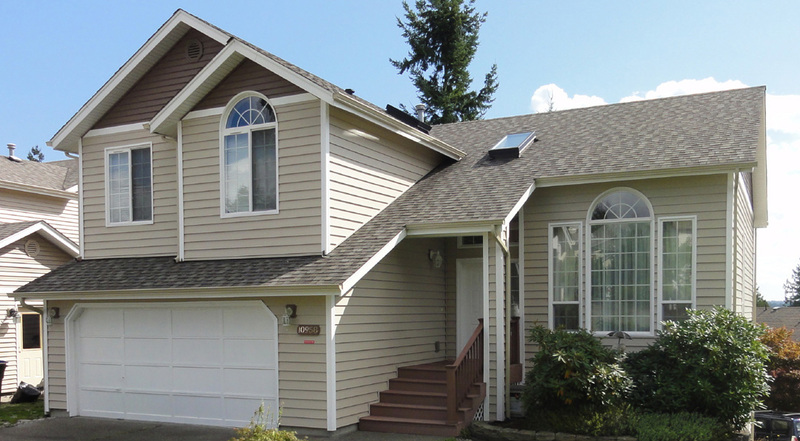 Founded in 1974, Builders Service Company offers superior new windows together with window replacement services to the community of Centralia, WA. 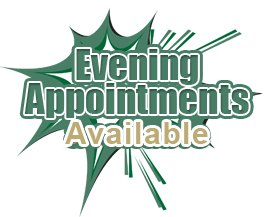 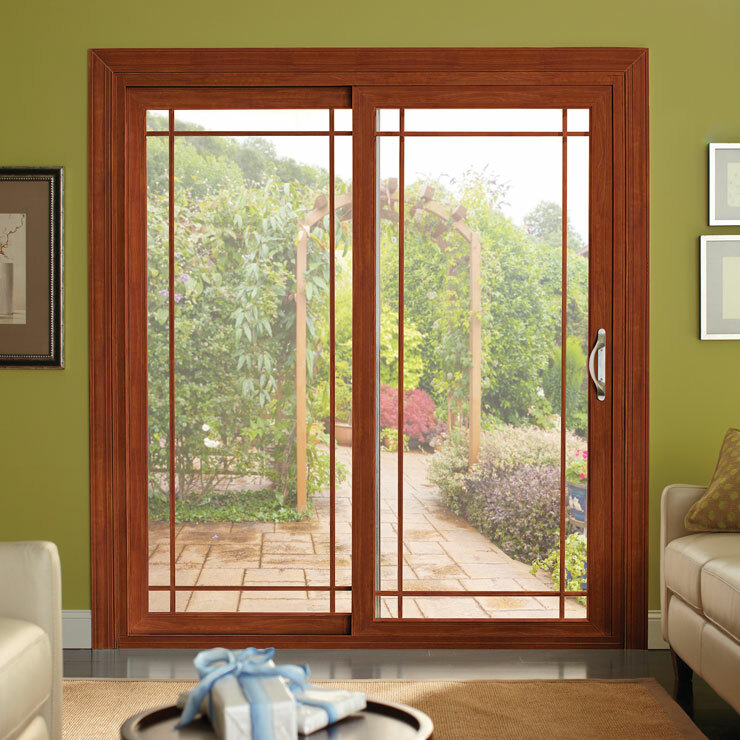 We only employ professional installers who are experienced in offering unparallel installation and replacement windows service. 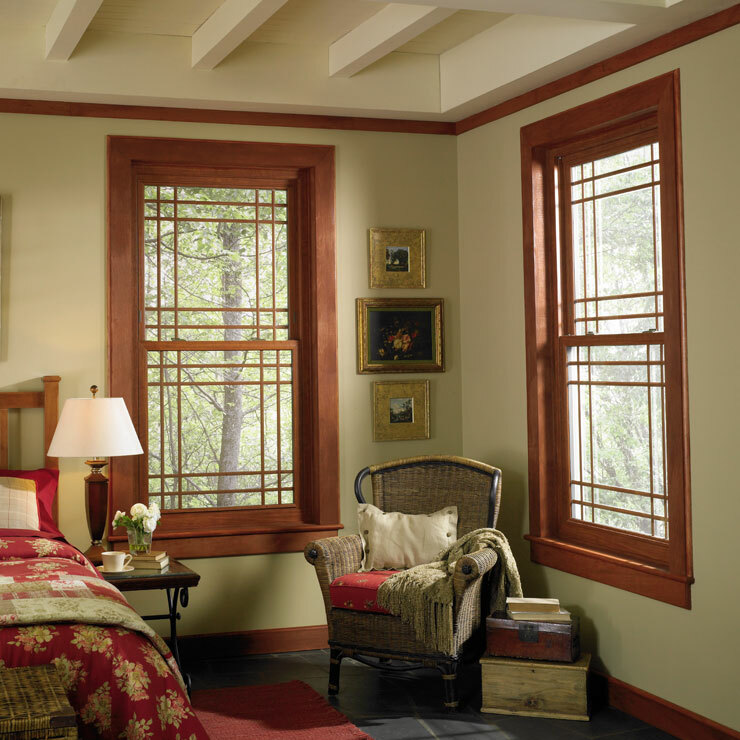 Each window is designed with cutting edge energy efficiency technology; manufactured with elevated quality equipment and materials. 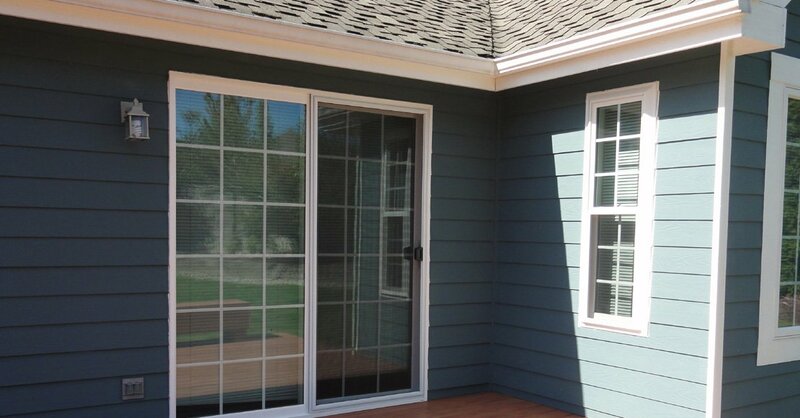 Builders Service Company in Centralia, WA offers attractive and affordable home windows. 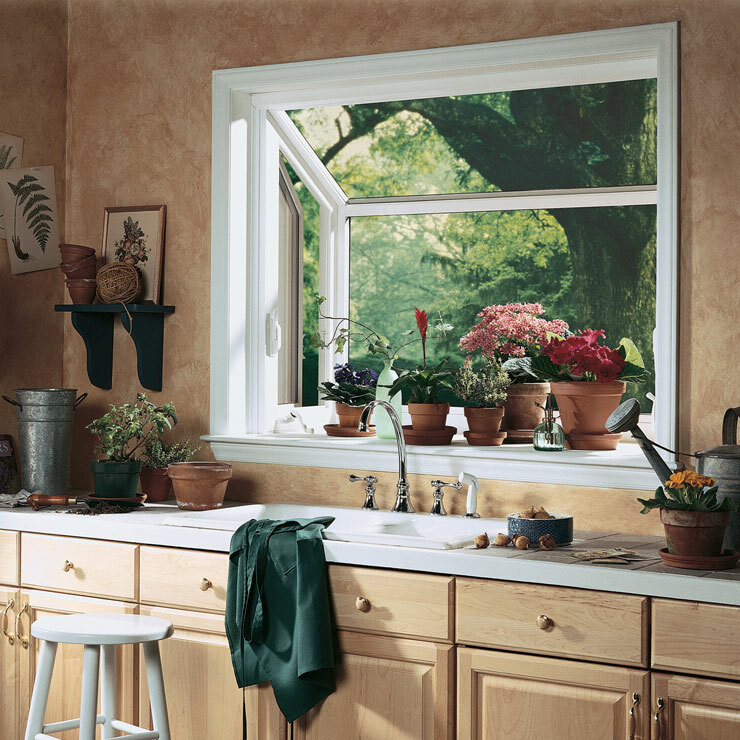 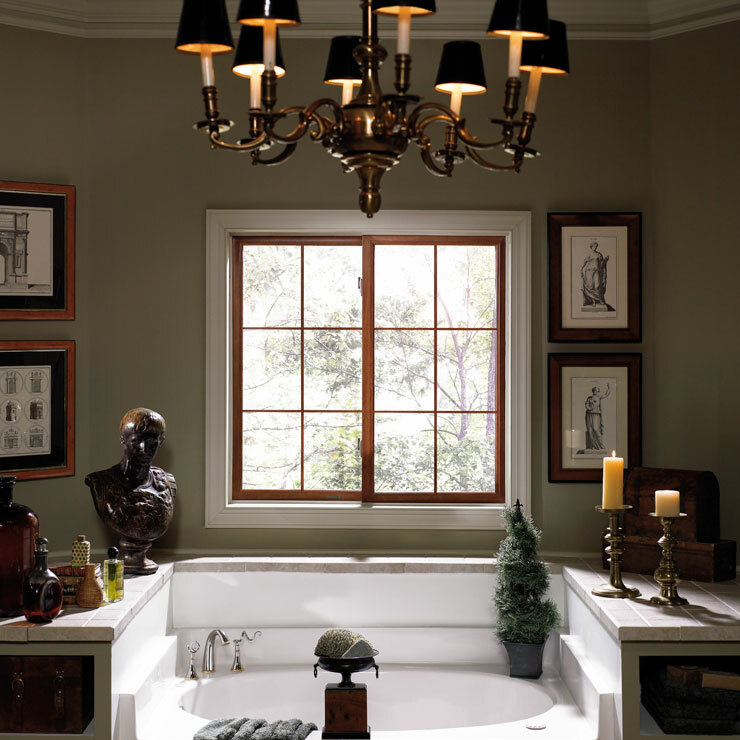 Our home windows are crafted to last for years, fitting nearly every application and imagination. 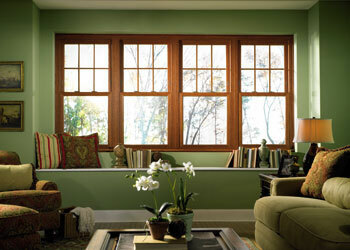 Window replacement extends further than energy efficiency. 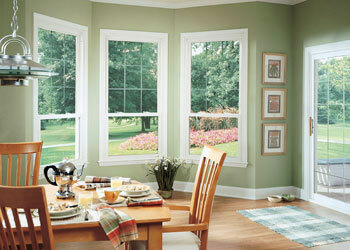 Regardless of the reason, Builders Service Company replaces the windows of your home efficiently. 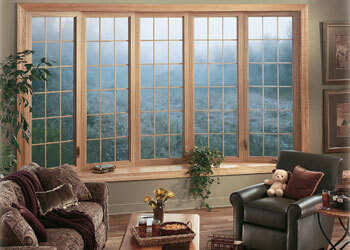 Did you know that a new window can actually diminish the heating and cooling cost of your home substantially? 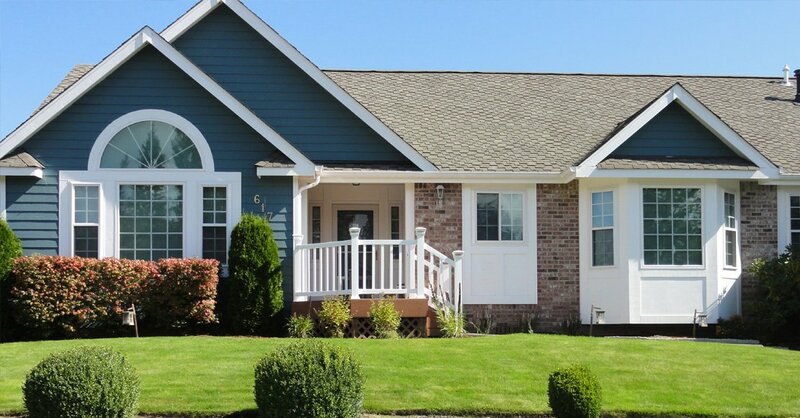 In many situations and geographical areas, your savings can be nearly 47% of your present energy bills. 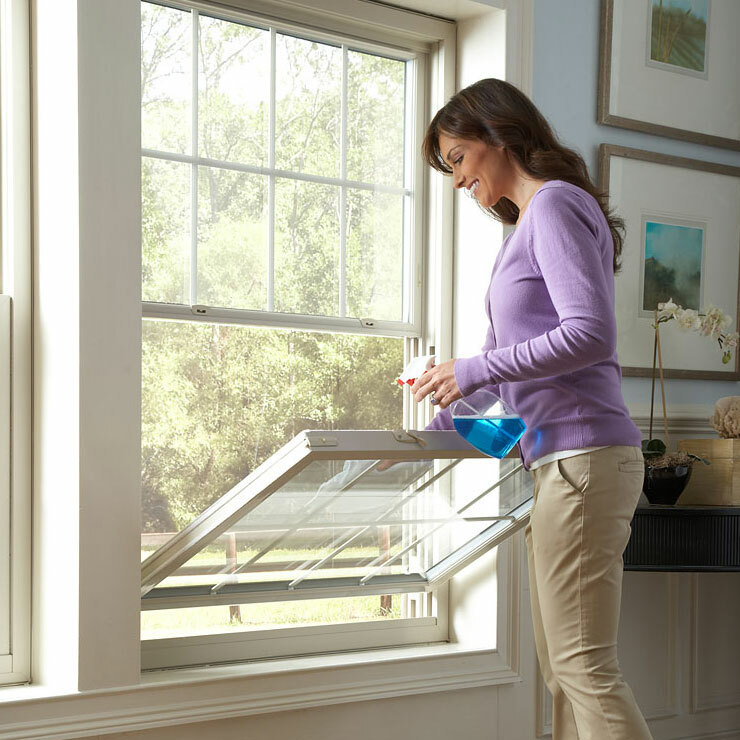 Besides savings on energy bills, these home windows add comfort and safety to your home by eliminating drafty cold areas of your home. 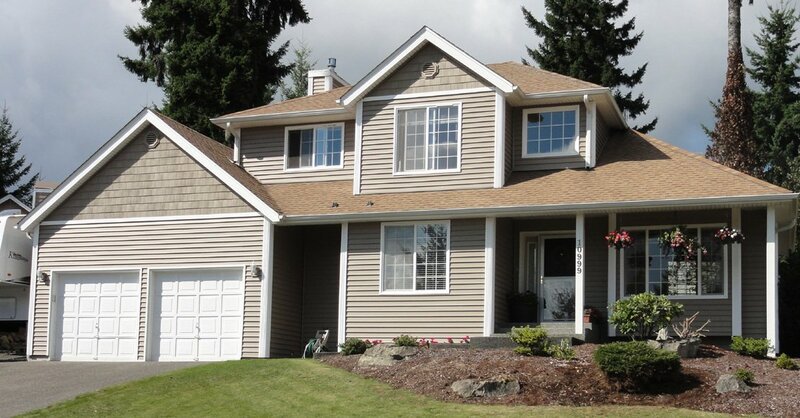 Why Choose Builders Service Company in Centralia? 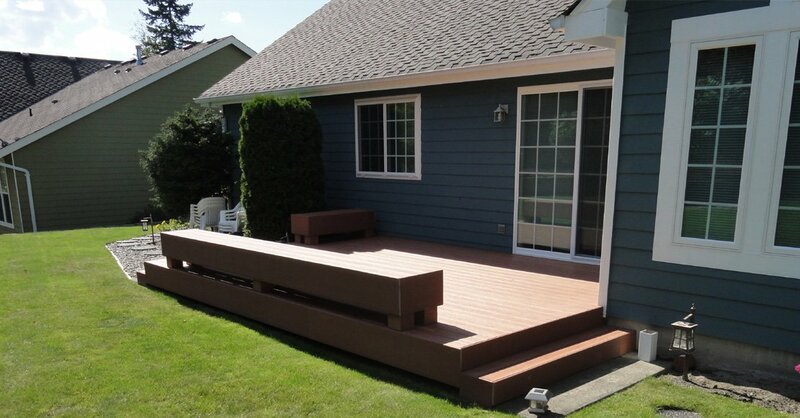 At Builders Service Company, our experts have experience of nearly three decades. 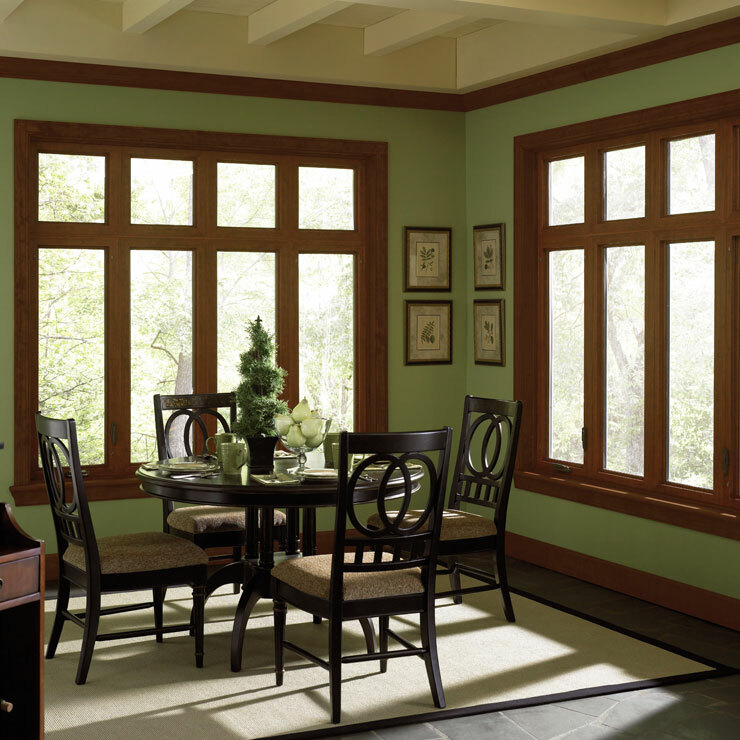 We offer high quality home window products, and efficiently supervise all windows installation and replacement projects from start to finish.